Winchester Model 62 Buttplate (5 3/16" x 1 5/8") - Vintage Gun Grips - Reproduction Pistol Grips, Buttplates and Grip Caps. 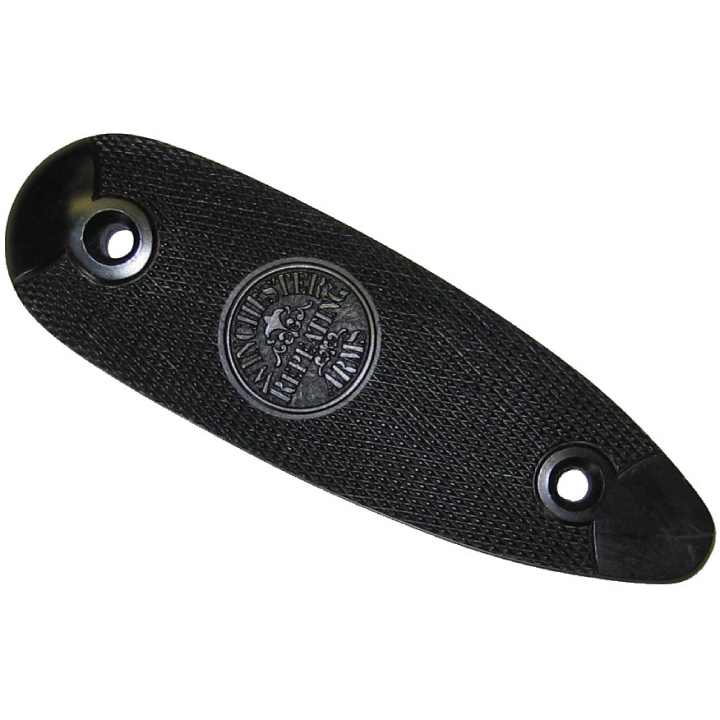 This buttplate is for the Model 62 rifle. It measures 5.18″ x 1.62″.